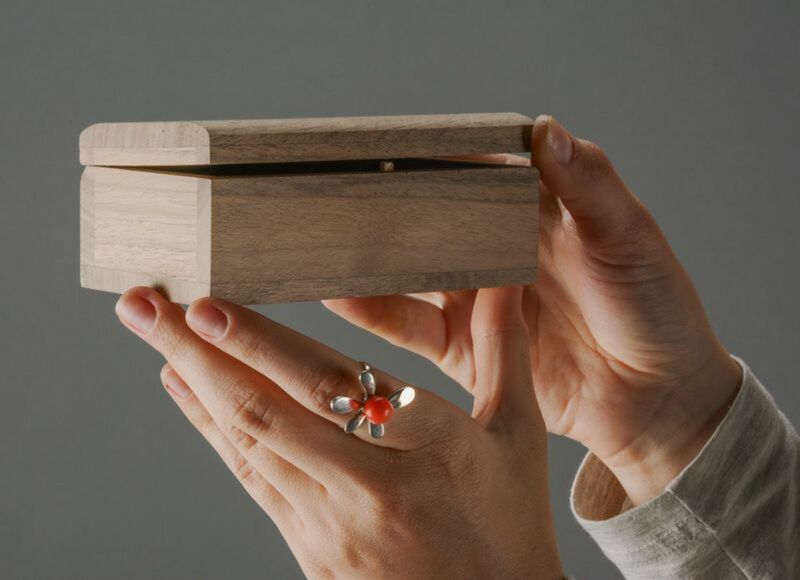 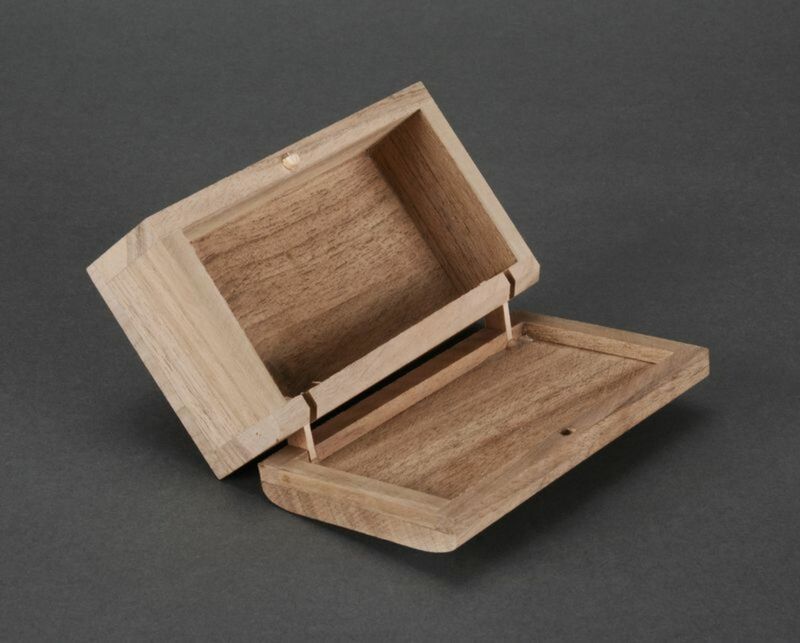 This blank box is made of an environmentally friendly material - wood without covering. 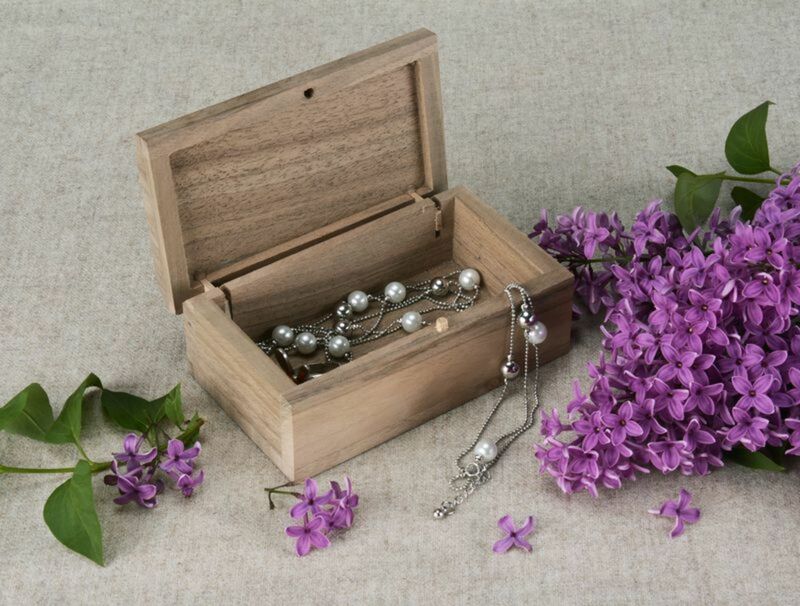 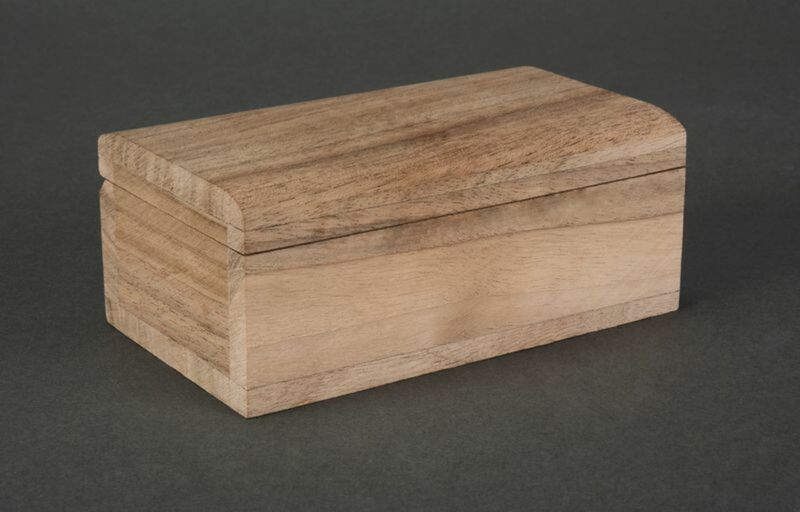 Decorate this wooden box to your liking and keep your watch in the box. 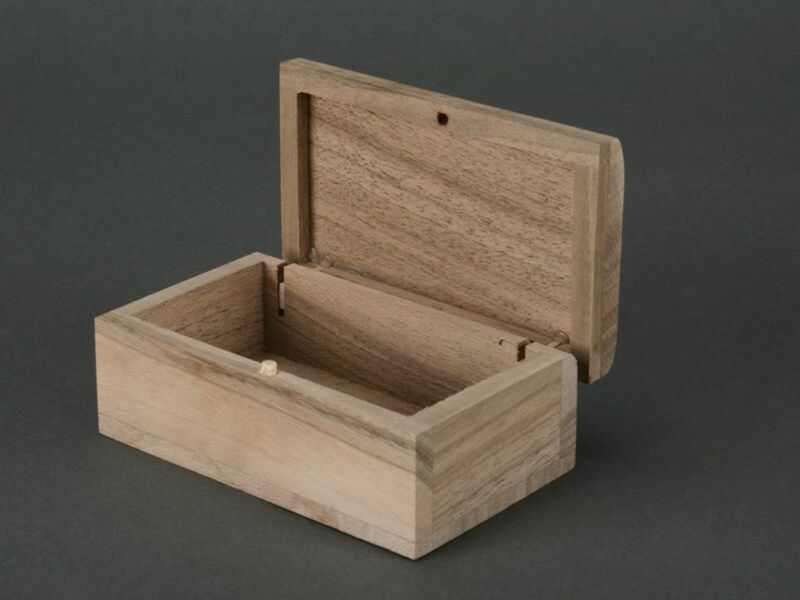 Wood of various species can be used for making the product.